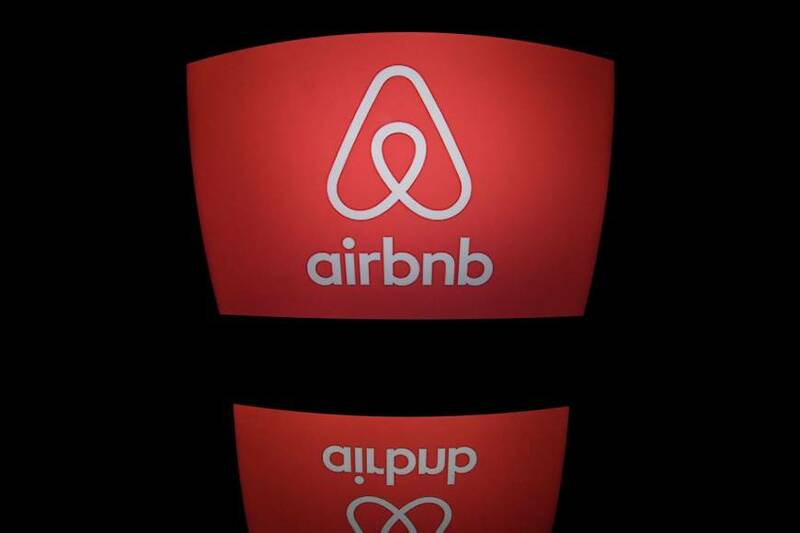 NEW YORK - New York’s mayor on Monday signed into law a landmark bill forcing home-sharing platforms such as Airbnb to disclose information about hosts and imposing hefty fines for noncompliance. The U.S. financial capital is the latest in a long line of cities to put Airbnb in its cross-hairs amidst a global backlash against “sharing economy” start-ups disrupting traditional industries. Supporters of the New York legislation, which will reportedly come into effect in 180 days’ time, argue that it will clamp down on illegal short-term rentals, which they argue drive up rents and make housing even less affordable. Airbnb accuses the city’s powerful hotel lobby of promoting the legislation, arguing that a majority of users are themselves hard-pushed New Yorkers trying to make ends meet by renting out rooms in their homes. The law requires short-term rental platforms to report data about transactions to city authorities and imposes a $1,500 fine, per listing, per month for any inaccurate reporting. 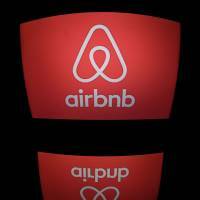 New York is the biggest market for rental site Airbnb in the United States. “We hope to work with the mayor to create common sense regulations that finally distinguish these families from the few bad actors who should feel the full force of the law,” Meltzer said in a statement. Earlier this year, the number of Japan-based rentals on Airbnb dropped dramatically after a new law required owners to obtain a government registration number and meet various regulations that some critics say are overly strict. The state of New York already tightened the rules in 2016, slapping steep fines on those who let out unoccupied apartments for fewer than 30 days — against the law unless the owner or lessor is present.